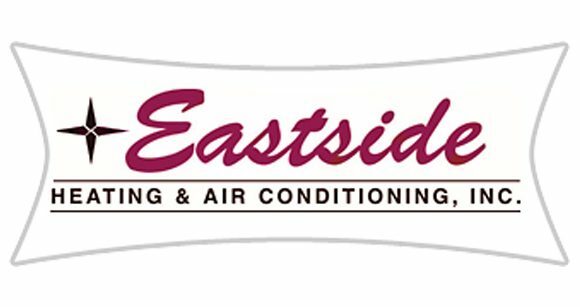 Eastside Heating & Air Conditioning is different from other local HVAC companies due to the fact that they are a family owned business. In addition, their business has withstood the test of time due to their integrity, professionalism, and commitment to quality service and customer satisfaction. Founded in 1976, they have almost 40 years of experience helping shelter families and businesses from extreme temperatures with air conditioning repair and HVAC services. Many of these products and services are offered at a very affordable price thanks to the Rheem Pro Partner. By teaming up together, these two companies can deliver products at the most affordable prices while also offering top-notch professional service. Not many other HVAC companies in the area – or for that matter the entire state – can claim that. Eastside Heating & Air Conditioning and the Rheem Pro Partner take the hassle and guesswork out of finding reliable service and cost-effective products. Instead of working with dubious contractors that just see you as a dollar sign, consider working with Eastside Heating & Air Conditioning and the Rheem Pro Partner when you need air conditioning repairs or heater repairs. Though other local providers might try to hook customers with an ephemeral savings deal, they cannot compare with Eastside Heating & Air Conditioning consistent and high quality service. Even though you may think that an air conditioning repair service is a trivial matter, consider that when you work with Eastside Heating & Air Conditioning you are also helping support these charities. One of the reasons they have been so successful over almost four decades is because of their mission to give back to the community to help those that are less fortunate. Between their integrity, ethics, community involvement, professionalism, and top-notch service, you would be hard pressed to find a comparable service in your local area.